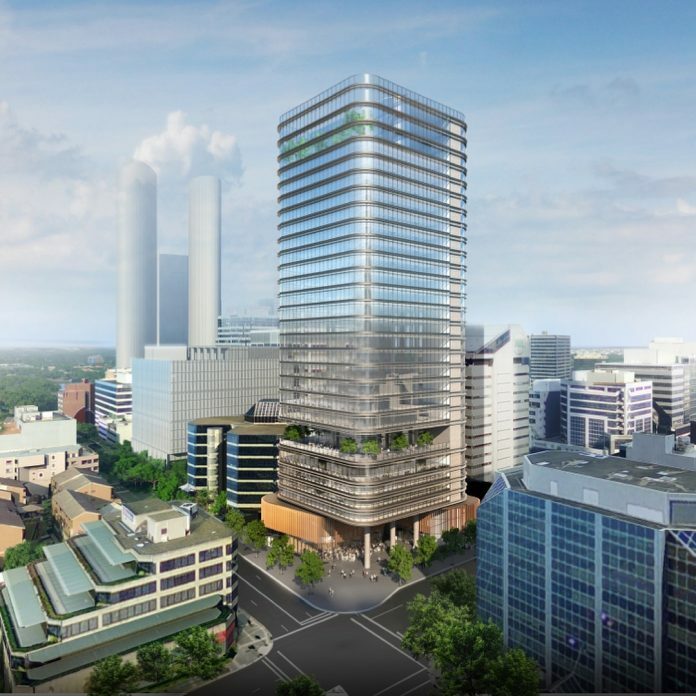 Parramatta has gone from strength top strength in its residential sector, however, it now seems its office market is going through a huge boom with the Parramatta Square development, 105 Phillip St by Dexus & now 32w Smith street by GPT. 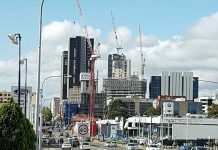 GPT have seen the huge opportunity within the Parramatta office market where there is a 1% vacancy (August 2017) of A-grade office space within Parramatta & being in the geographic heart of Sydney as well as now having a 2nd CBD status within the city, its about time Parramatta got built up the way it always should have. 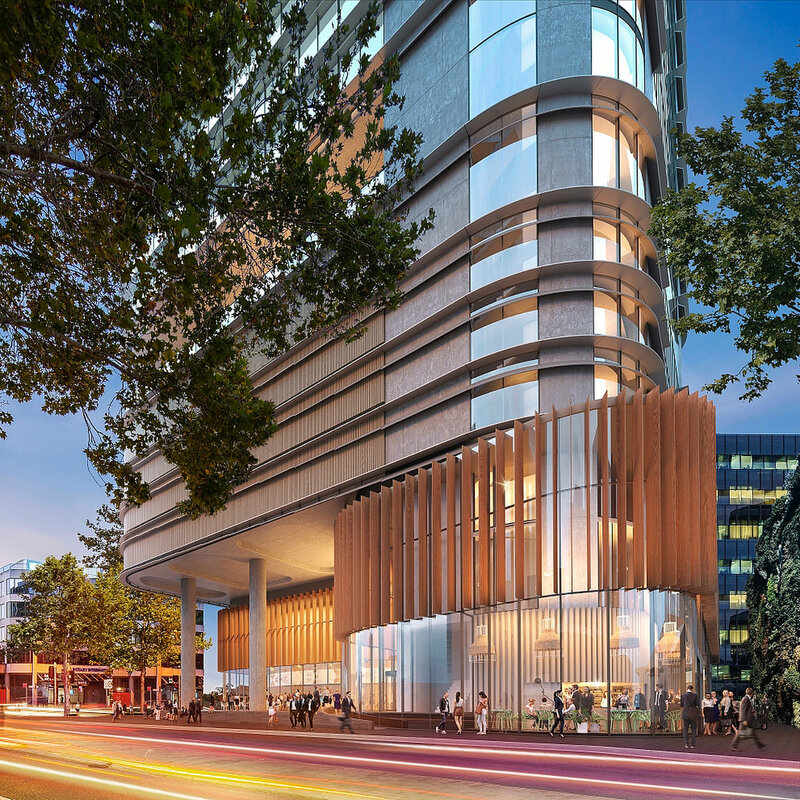 The office development is in a great spot within the Parramatta CBD located right next to the octogon building & is a short walk from Parramatta Station, the Parramatta Ferry & the future light rail. 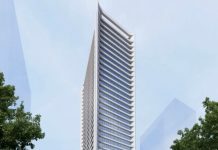 The building itself has a very elegant design with clean corners & a spectacular podium. 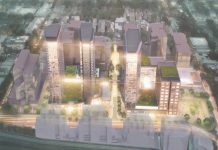 It will contain 27 floors which translates to roughly ~110m which would make it the tallest office building within the suburb is built today. 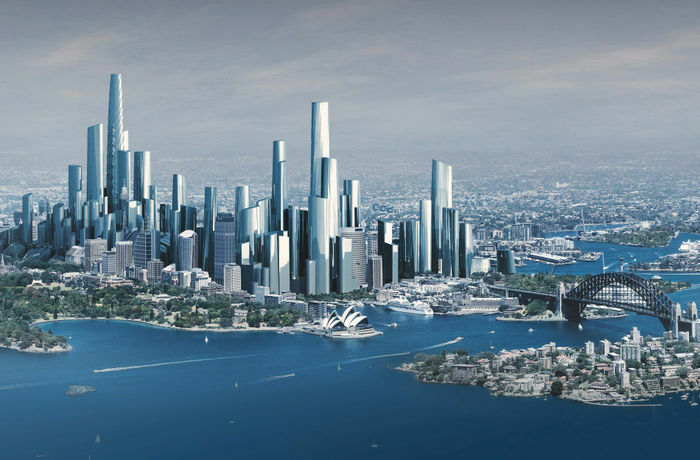 The site itself is 2439sqm meaning the site does have quite a good floor-to-space ratio to work with. It is one of the largest sites within Parramatta outside of the Parramatta Square development. 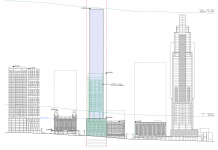 The buildings currently on the site are expected to be demolished if plans are successfully put through for this tower. 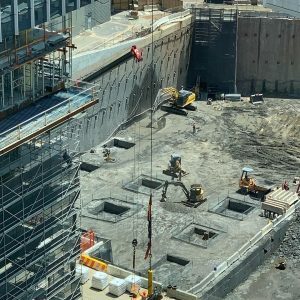 The developer for this office tower is GPT which is one of Australia’s largest listed property owners & developers as well as being listed on the ASX stock exchange. 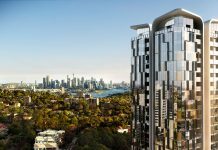 The architects are Fender Katsalidis which is a high quality Australia-based architecture firm. 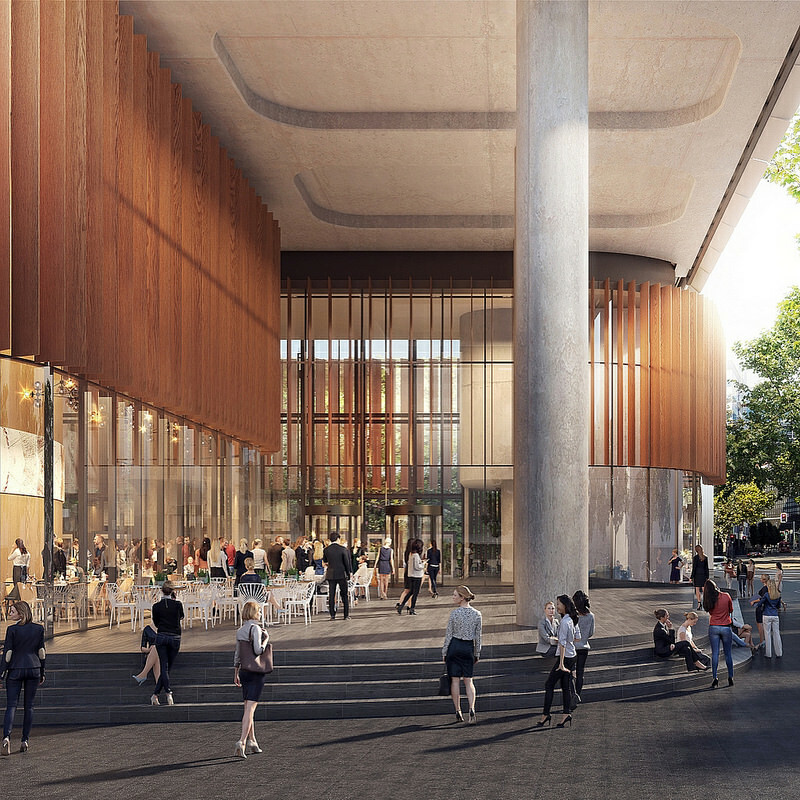 The development as well as being mainly used as a commercial office tower will also feature a cultural centre component which will be accessible to the public.If built then the 32 Smith street development which has not been named at this stage will further cement Parramatta’s status as Sydney’s 2nd CBD. 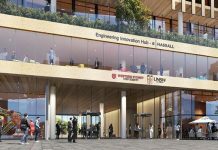 The total value of the development upon completion is expected to be $230,000,000 making it a very significant investment into Parramatta. 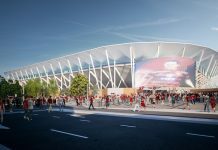 It is expected that if the proposal is fully approved then construction will commence sometime in the middle of 2018 & be fully completed by 2020.